The Construction Progress of Tamansari Gangga Project at the end of August 2018 has reached 35% and planned to be operated in 2020. Tamansari Gangga is a property investment from WIKA - WIKA Realty KSO located in Tabanan, Bali. 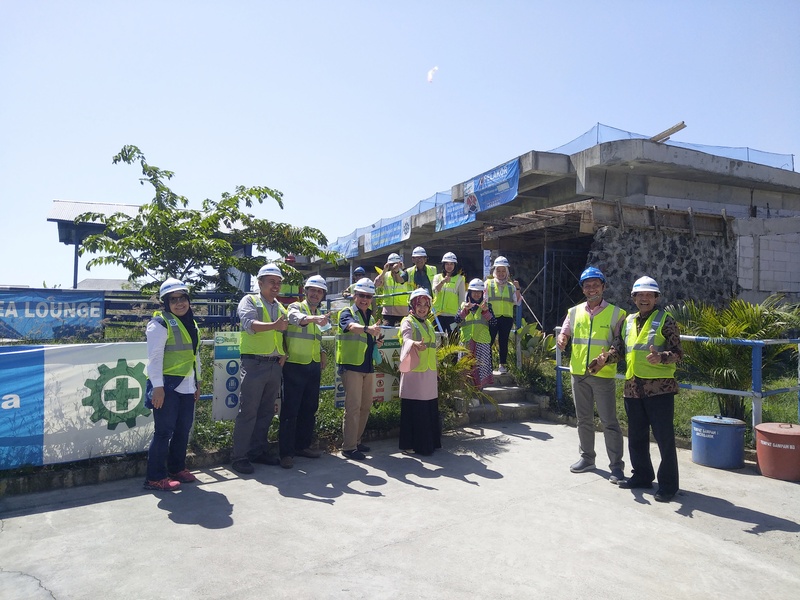 The construction of Tamansari Gangga is carried out in 2 Phases where WIKA and WIKA Realty KSO will build 97 Condotel units, 26 Villa Units, 12 Residence Units in Phase I and Phase II are full investment steps from WIKA Realty.